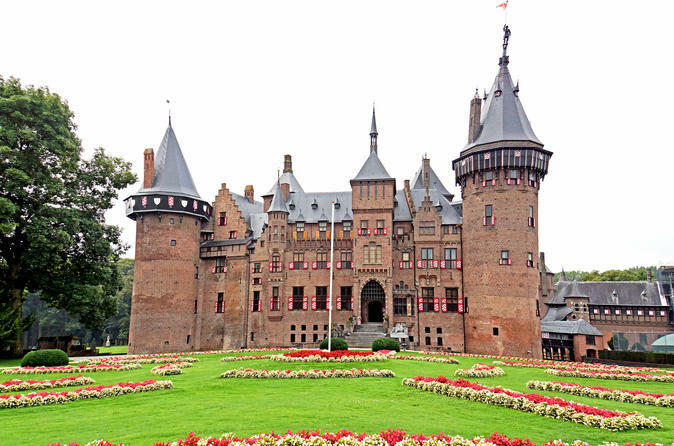 A private tour around the most magnificent castles and gorgeous palaces of Holland's heartland. 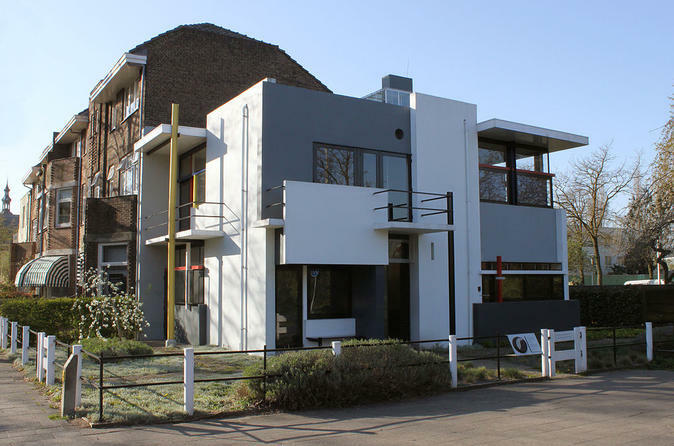 A private tour by luxury car in and around Utrecht, where you get to experience Holland in a nutshell. This tour includes Windmills, castles, fortresses and UNESCO architecture. Total 3,5 hour (1,5 hours to drive, 2 hours to view the sights).